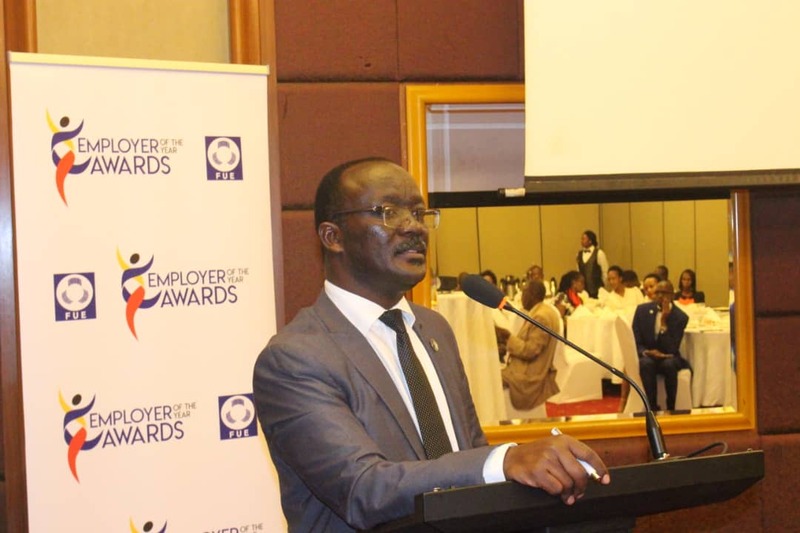 KAMPALA – The Managing Director of the National Water and sewerage corporation Dr. Eng Silver Mugisha has urged members of the Federation of Uganda Employers to advocate for the transformation of organizations as a catalyst for excellent organisation performance. 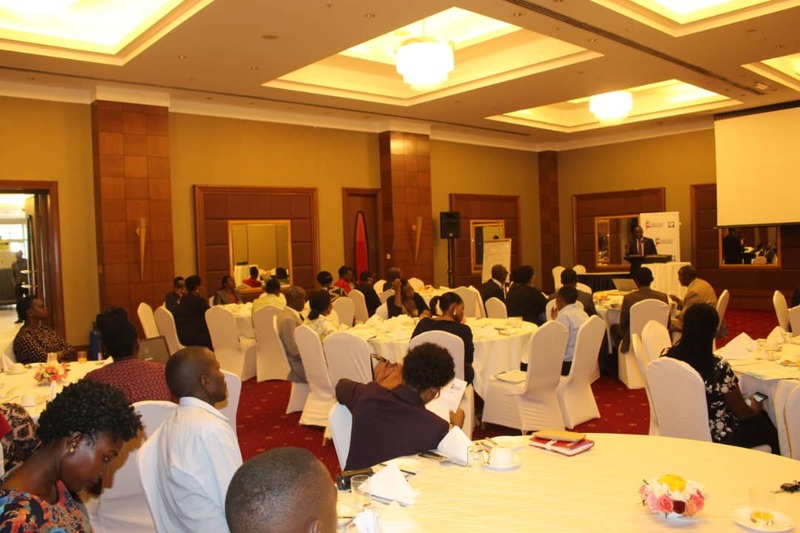 Speaking at the launch, Dr. Silver urged members to be advocates of change and take the lead in the transformation of their organizations. “I urge you all to think about news ideas for your organizations during meetings. Most employers spend productive time in refresher courses reminiscing what they have forgotten! Let’s embrace innovative and transformational brainstorming sessions in our organizations. No organisation can move from good to great without undergoing transformation.” he said. According to Dr. Silver, great organisations should not just improve staff productivity, they should design enabling tools performance incentive systems, continuous staff development programmes, benchmarking, periodic positive working environment, technology, conducive work environment, motivation among others. 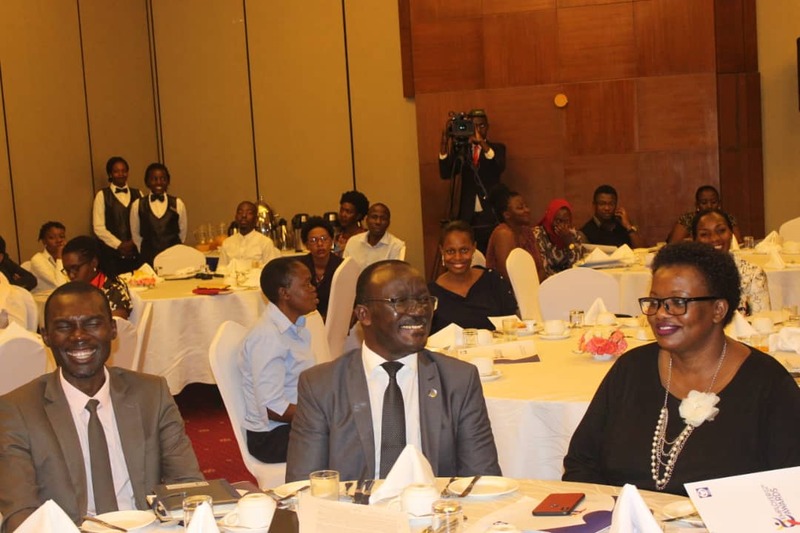 He shared that transformational organisations should have incentive systems linked to qualitative targets, appraise good performers and caution poor performers. 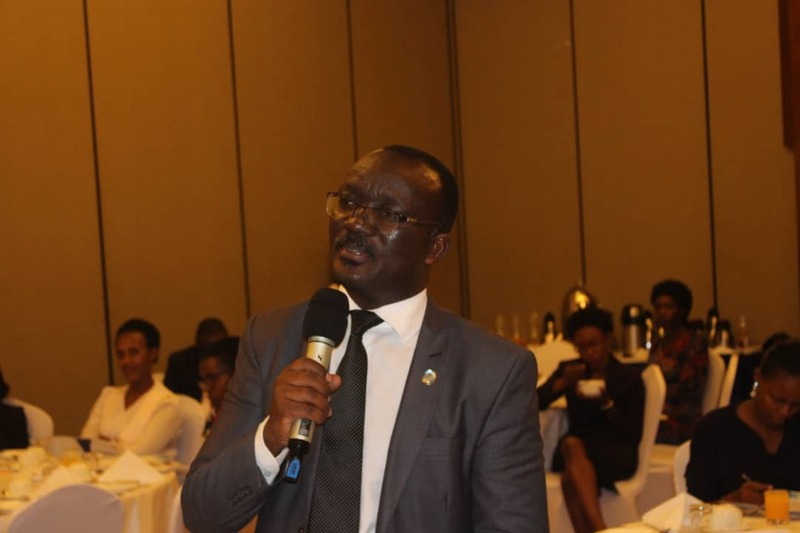 He shared some of the transformational changes that have taken place at NWSC in a period of 5 years. From 23 towns of operation 5 years back, NWSC is now in over 240 towns of operation. He urged the organisers to exercise a high level of professionalism, value proposition, good corporate governance, appreciate technological changes in innovations and other transformations as they organize the awards.